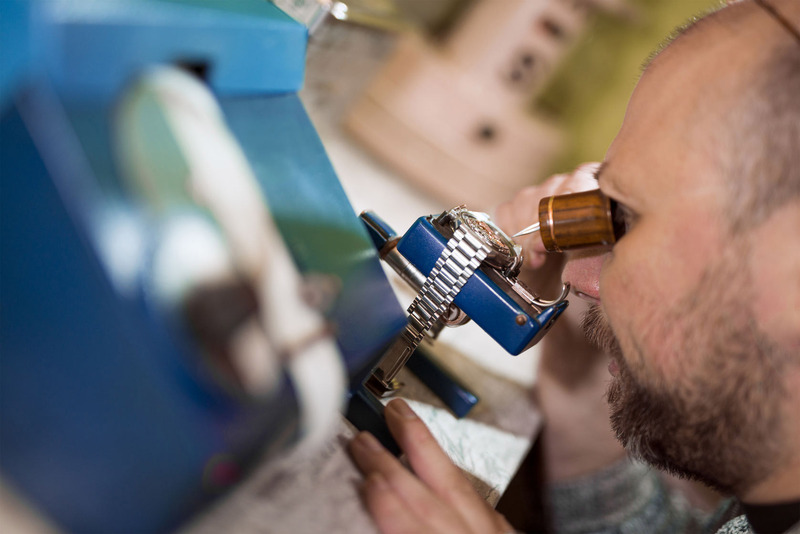 Dakota's in-house watchmakers have been breathing new life into watches for more than six decades. From band replacement to repairing cracked crystals, our specialists have the experience needed to renew your watch to its original luster. Contact our watch specialists via email and include an image of your watch, along with a basic description of your watch's need for repair. A representative will contact you to discuss further and offer an estimate for repair. If you decide to proceed, we'll send you a link to purchase the repair. Once you follow the link and purchase the repair, we'll send you a pre-packaged box and return label. Place your watch in the box and place in your mailbox with the flag up. 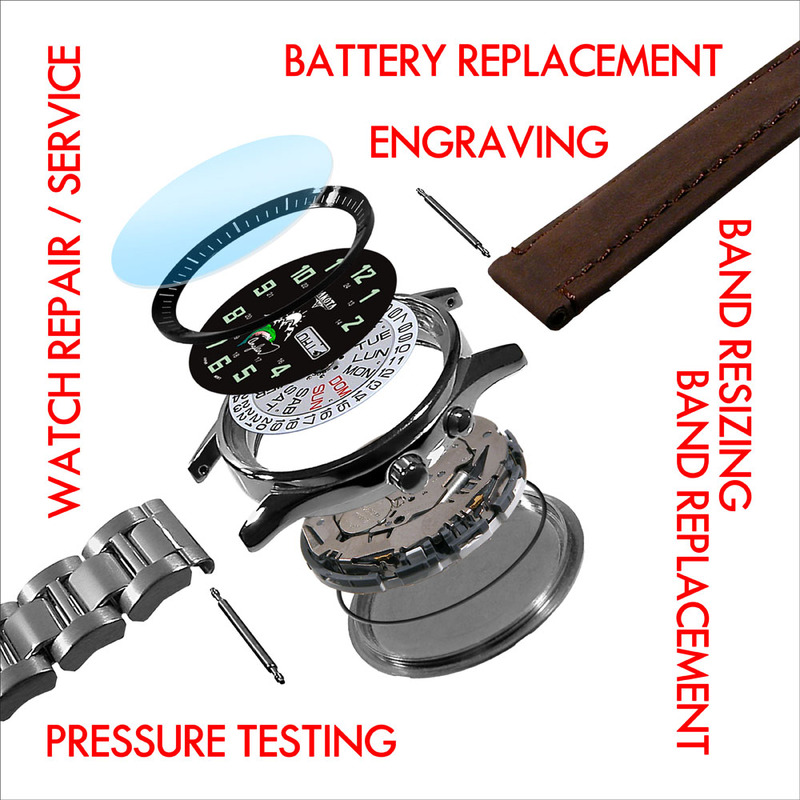 Once we receive your watch, a specialist will contact you to confirm the repair and expense before proceeding. Once you approve, we'll repair and return your watch. Hassle Free! You never have to leave your house!